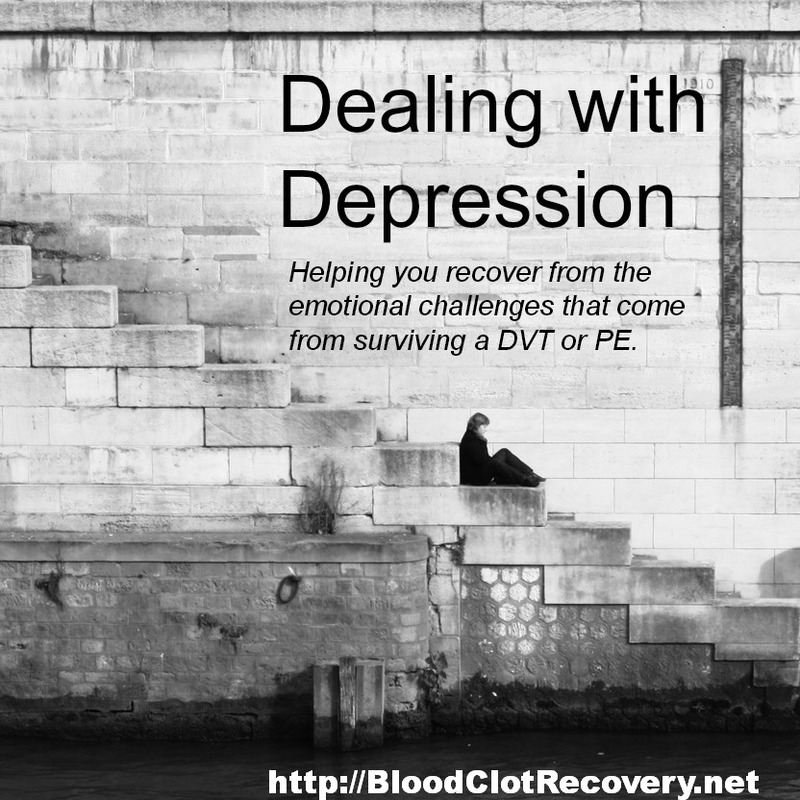 Facing recovery from a DVT and PE can be overwhelming, scary and very uncertain, to say the least. Which doctor should you see for what and when? There are so many options available and diagnosis, treatment and procedures vary greatly from one person to the other. 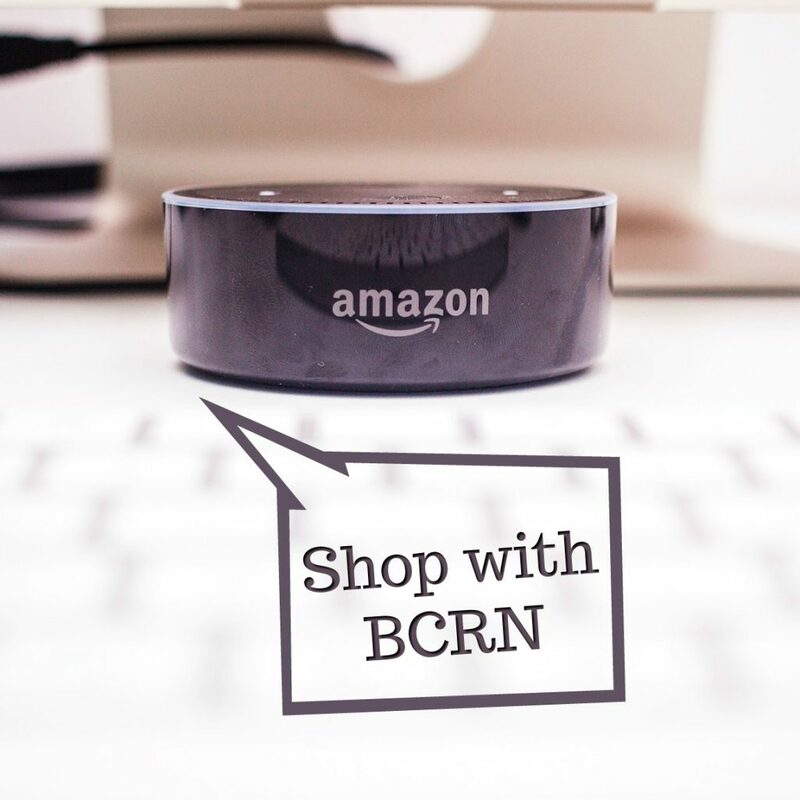 Here is your Ongoing Care Specialist Guide from BCRN. Benefit: Many patients continue visiting their PCP for medication management and regular INR testing. 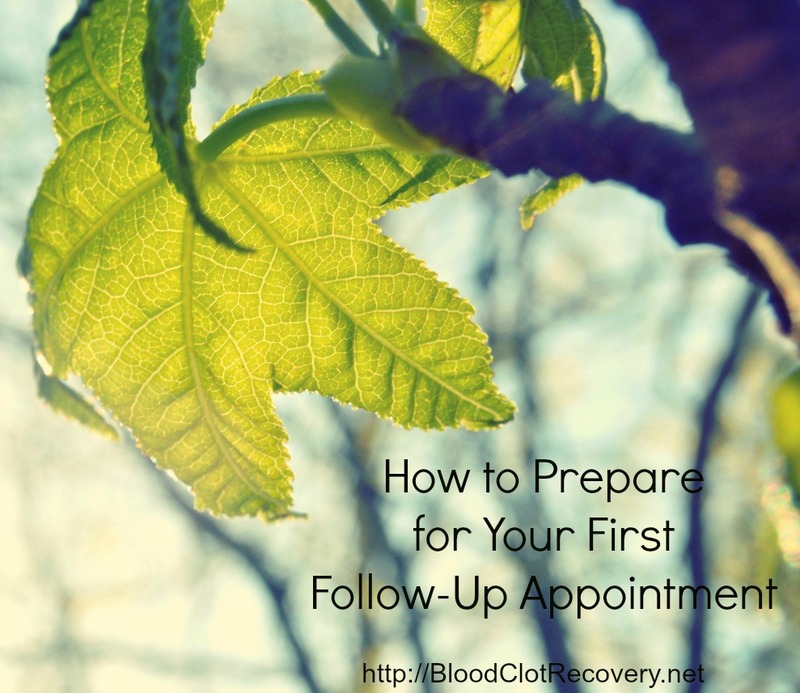 A trustworthy PCP is also beneficial to have as a starting point for any new medical concerns that may arise during your treatment. 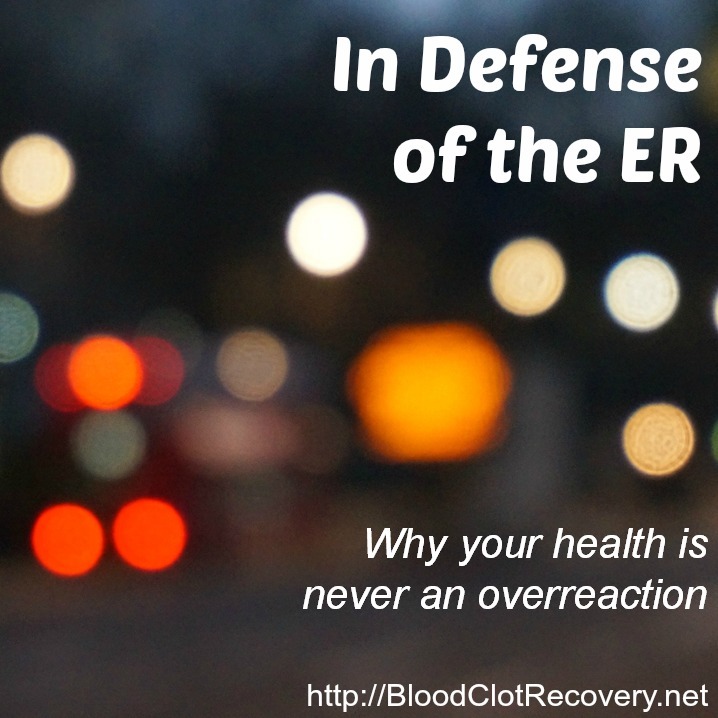 Personal story: I credit my PCP with saving my life because he was immediately able to identify (via phone nonetheless) that the pain in my leg and the pain in my side as a DVT/PE and instruct me to go to the ER immediately. While I do not see him for my ongoing INR and warfarin management (because he was more comfortable with me seeing a specialist due to the complexity of my case), he is integral in my care and remains my main point of contact for everyday concerns and illnesses. More: Find more information at the American Academy of Family Physicians. 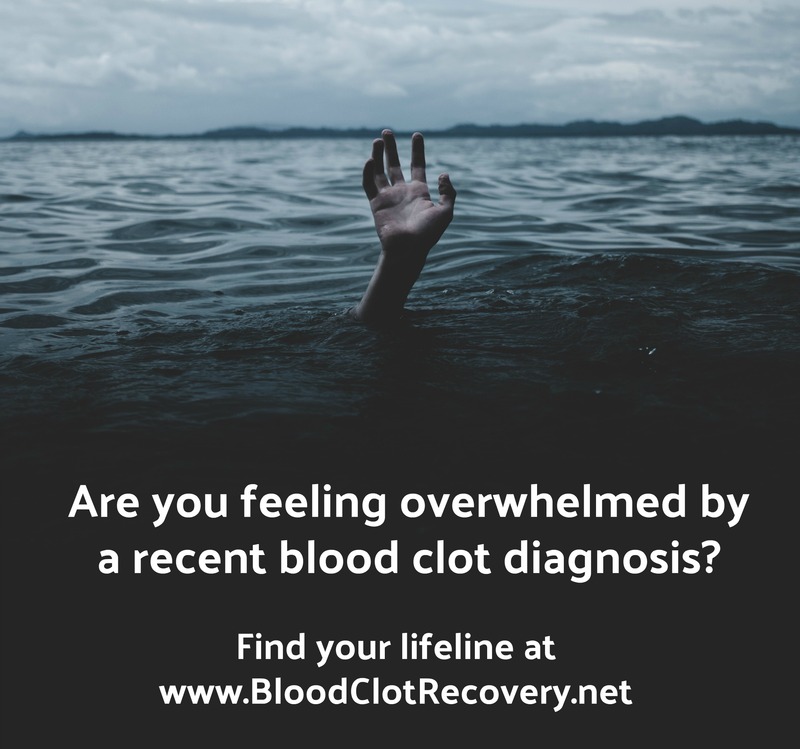 Benefit: Any person unsure of why he or she experienced a blood clot, should consult a hematologist for further testing of genetic and autoimmune clotting disorders. In addition, a hematologist can manage INR and medication such as warfarin as well as any underlying diseases of the blood. 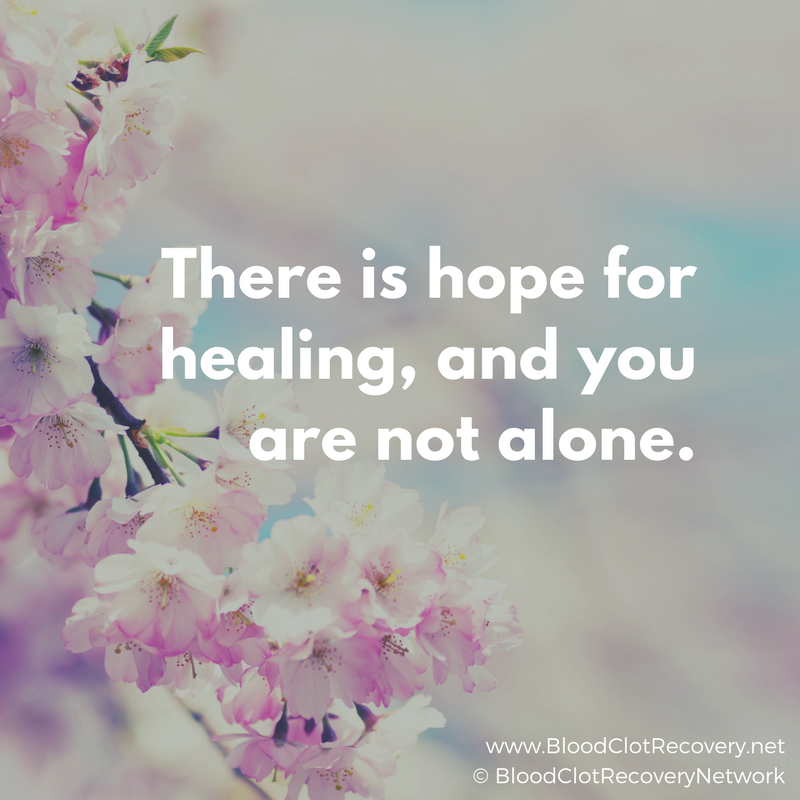 Personal story: I was referred to a hematologist in the hospital and he has been my primary point of care for my DVT/PE recovery and management of antiphospholipid syndrome (APS), an autoimmune clotting condition, since then. More: For more information visit the American Society of Hematology. Role: The Anticoagulation Clinic is a service established to monitor and manage the medication(s) that you take to prevent blood clots (i.e. 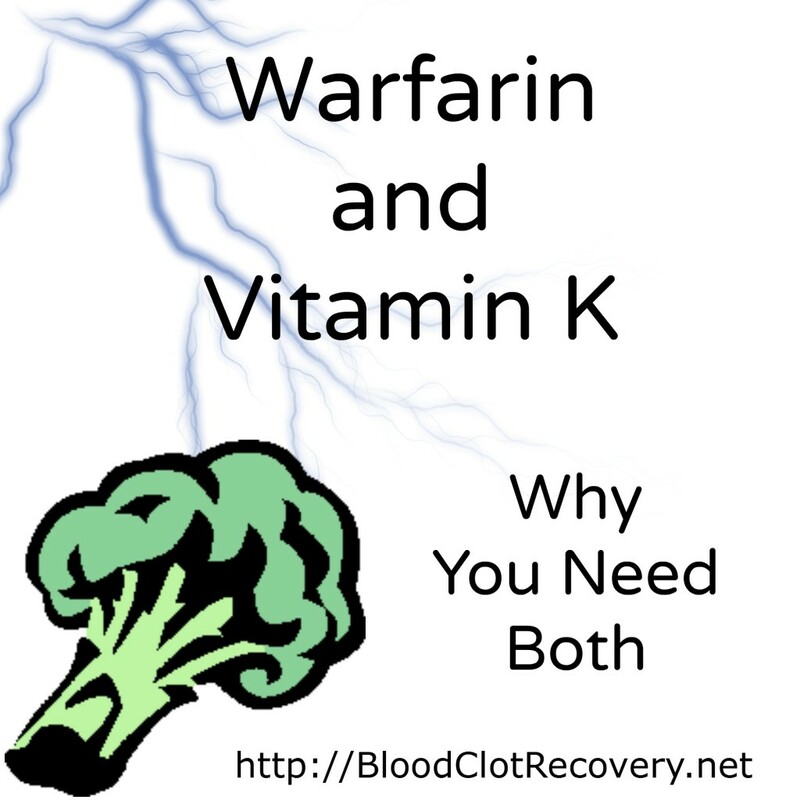 coumadin/warfarin). Physically, it is a specified location within a hospital or a medical office that is staffed mostly by pharmacists. The pharmacists, working in conjunction with your physician, will check your INR and adjust your dose of warfarin. Benefit: The clinic was set up to be easily accessed to get your INR drawn and know your results immediately. 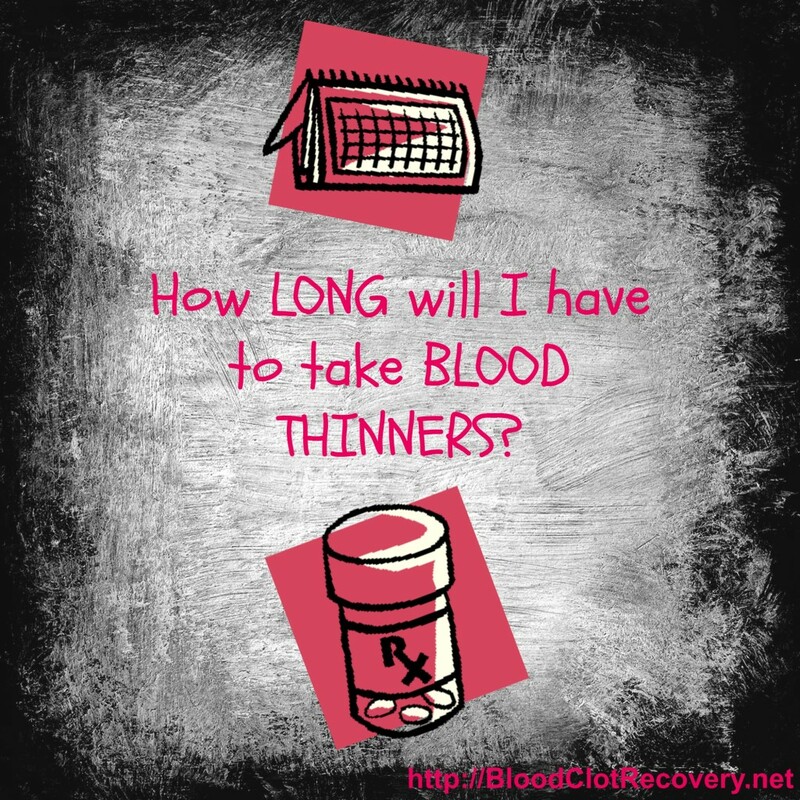 It can eliminate having to make an appointment to see your doctor every time you have an INR check. It is more like a “quick-service” treatment than a full-fledged doctor appointment and should be used in-between doctor (and not as a substitute for) doctor visits. Personal story: There is a Coumadin Clinic where I live, and I was given the option to have my warfarin monitored there, however, I chose not to. I achieve the same results by visiting the hospital walk-in lab who then directly communicates my results (within an hour or so) to my hematologist who then follows-up with me. More: Ask your hematologist or PCP if there is a Coumadin Clinic near you and if it would be beneficial to your care. Role: A pulmonologist, or pulmonary disease specialist, is a physician who possesses specialized knowledge and skill in the diagnosis and treatment of pulmonary (lung) conditions and diseases. Pulmonology is a subspecialty of Internal Medicine. Benefit: A pulmonologist generally manages complex pulmonary problems stemming from emphysema, tuberculosis, asthma, complicated infections of the chest, the pulmonary complications of AIDS, injury, and complications of respiratory diagnostic and therapeutic procedures, which often could include a PE. If you have a PE and any underlying respiratory concerns, a pulmonologist may a good option for follow-up care. Personal story: I was evaluated by a cardiologist in the hospital, but do not see him for ongoing care at this time. More: For more information about pulmonology, visit the American College of Physicians. Role: A cardiologist is a doctor with special training and skill in finding, treating and preventing diseases of the heart and blood vessels. 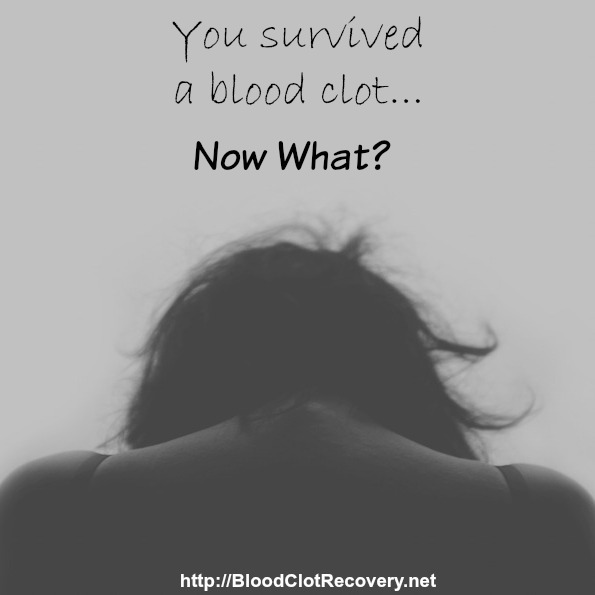 Benefit: If you have survived a blood clot, you may also have damage to your heart and vessels/valves in the heart. A cardiologist is the best person to assess and provide ongoing treatment for any damage caused by a PE, including an enlarged heart, high blood pressure, pulmonary hypertension, etc. More: For more information about cardiology, including inspirational patient stories, visit the American College of Cardiology. Role: The role of the rheumatologist is to diagnose, treat and medically manage patients with arthritis and other rheumatic diseases, often including autoimmune diseases. These health problems affect the joints, muscles, bones and sometimes other internal organs (e.g., kidneys, lungs, blood vessels, brain). Because these diseases are often complex, they benefit from the care of an expert. Only rheumatologists are experts in this field of medicine. Benefit: Many times, blood clot incidents like DVT or PE can be the cause of something autoimmune going on. A rheumatologist specializes in these diseases and their side effects. Personal story: Since I have antiophospholipid syndrome (APS), my hematologist referred me to a rheumatologist to best monitor any ongoing or new symptoms that could be related to lupus. APS, blood clots, pleurisy (inflammation of the lining of the lungs) and low platelets are all things I have or had that could also be indicators for lupus. I see my rheumatologist about every six months or when needed. He communicates directly with my hematologist. More: For more information, including how to find a rheumatologist in your area, visit the American College of Rheumatology. Pain Management Specialist – A pain management specialist is a physician with special training in evaluation, diagnosis, and treatment of all different types of pain, including acute pain, chronic pain and cancer pain and sometimes a combination of these for a variety of reasons including, but not limited to, surgery, injury, nerve damage, and metabolic problems such as diabetes (i.e. 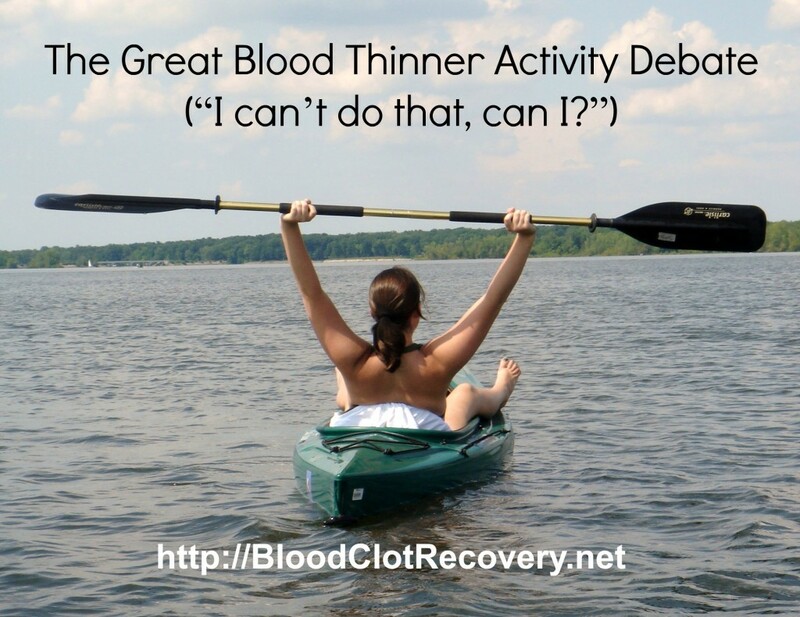 to mange pain after a DVT/PE or as a result of underlying issues, etc.). Endocrinologist – An endocrinologist diagnoses and treats hormone imbalances and problems by helping to restore the normal balance of hormones in the body, particularly in thyroid disease and diabetes (i.e. 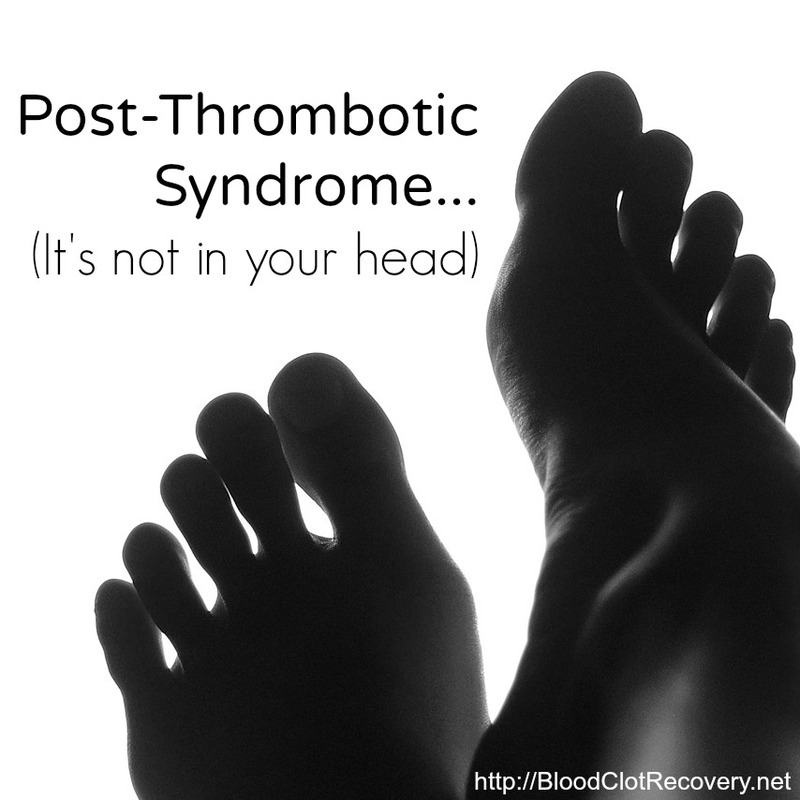 many people who have suffered from a blood clot also suffer from some type of hormone imbalance). Neurologist – A neurologist treats disorders that affect the brain, spinal cord, and nerves, such as stroke, multiple sclerosis, headache disorders, infections of the brain and peripheral nervous system, movement disorders, neurodegenerative disorders, seizure disorders and speech disorders (i.e. 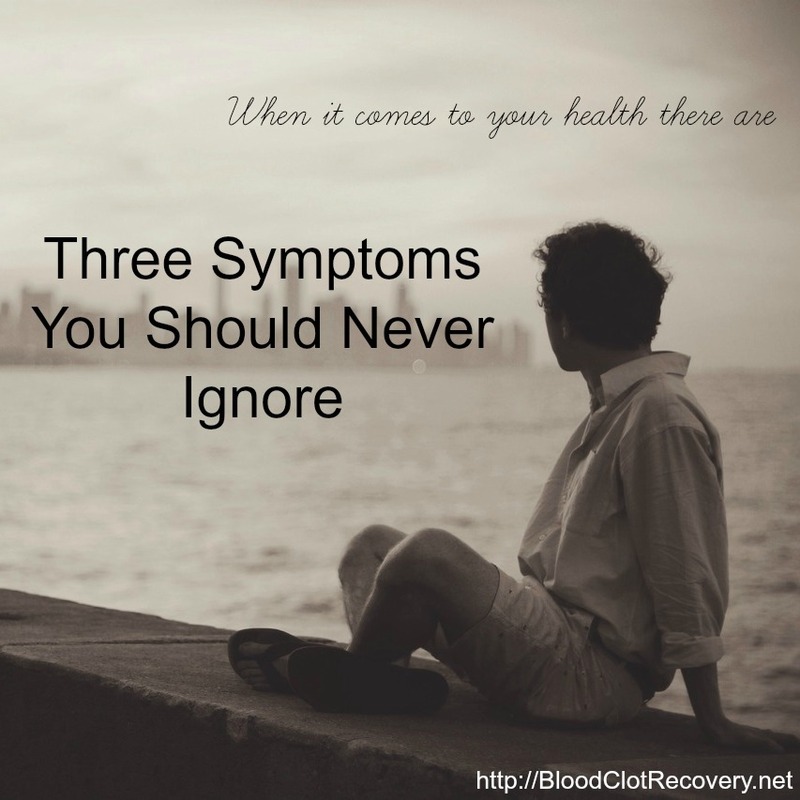 to find out what is causing headaches, stroke or cognitive concerns after a blood clotting episode, particularly if a blood clotting disorder/mutation carries a neurological component or symptom). Radiologist/Interventional Radiologist – A radiologist employs the use of imaging to both diagnose and treat disease that is visualized within the body (i.e. an imaging scan or ultrasound). Interventional radiology is a sub-specialty of radiology which utilizes minimally invasive image-guided procedures to diagnose and treat diseases in nearly every organ system (i.e. as an alternative to having surgery as the first option to a problem). OBGYN – OB is short for obstetrics or for an obstetrician, a physician who delivers babies. GYN is short for gynecology or for a gynecologist, a physician who specializes in treating diseases of the female reproductive organs (i.e. to manage high-risk pregnancies, heavy menstrual flows, blood clots during pregnancy, etc.). 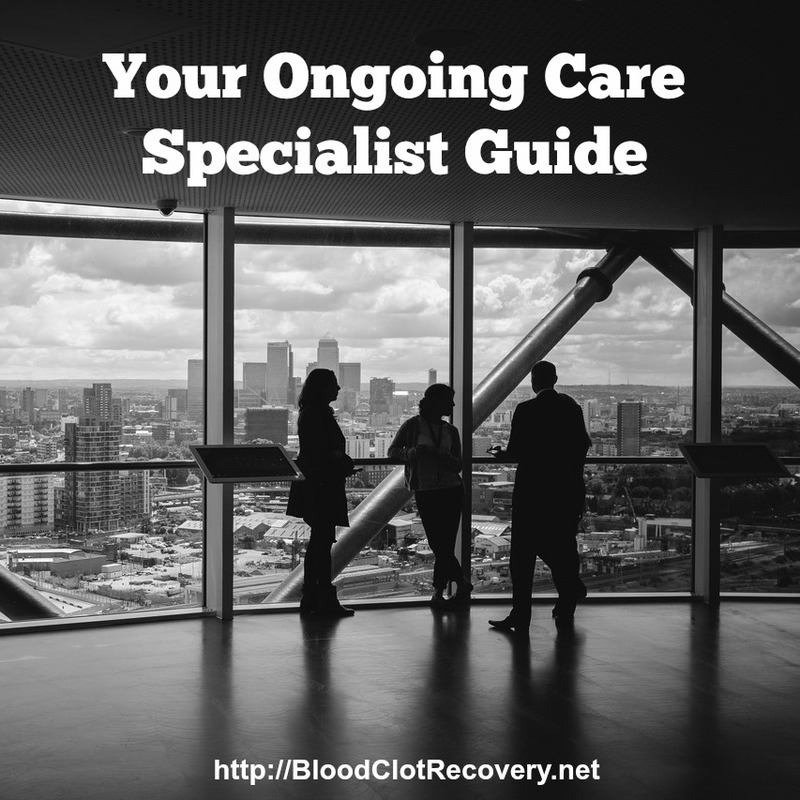 As you can see, ongoing care will vary greatly from individual to individual, depending on the reason for a blood clot, damage done, individual patient and underlying or extenuating factors. This list is by no means all-inclusive or exclusive either as there are many different options for treatment and specialist available. The bottom line? 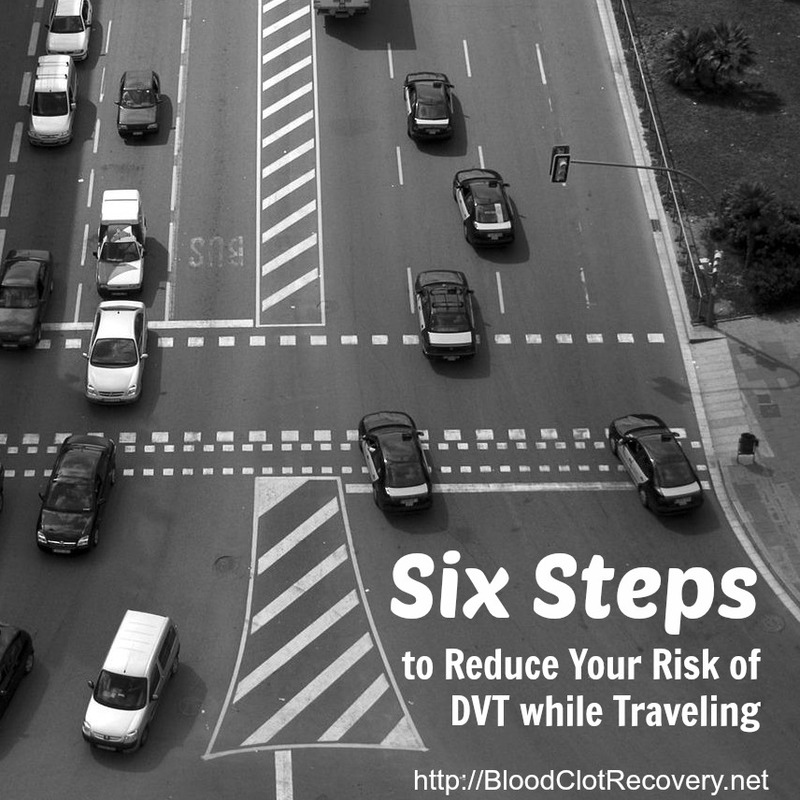 I think it is beneficial to see a team of doctors for treatment of DVT and PE. In my case, my care started with a PCP and a hematologist and I was referred to additional specialists depending on individual factors, for example, I see an endocrinologist for an underlying thyroid disease. 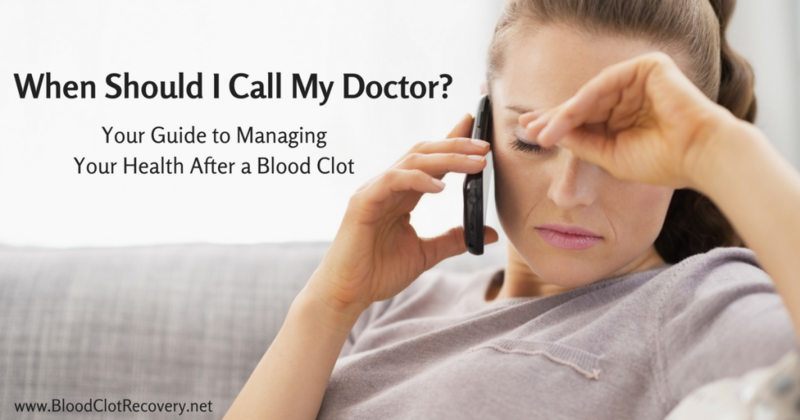 You may regularly visit an anticoagulation clinic for medication management. 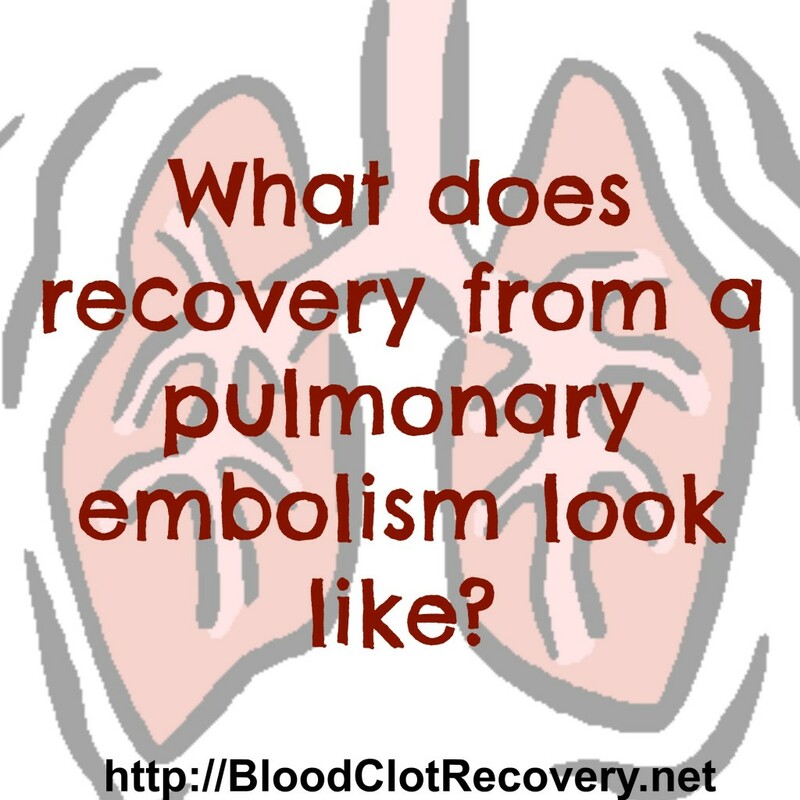 Recovery from a DVT and/or PE definitely requires follow-up care in medication management, short and long term complications and monitoring all organ systems in the body to ensure no additional damage has occurred or is occurring. 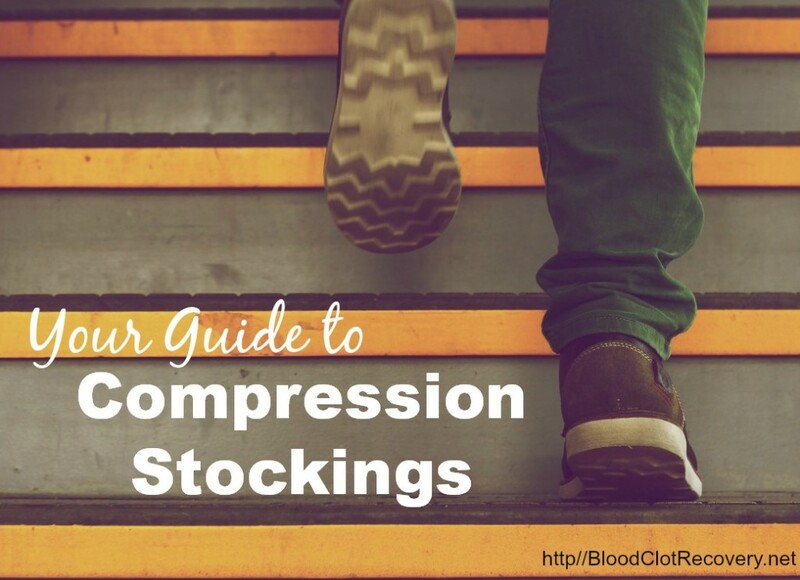 Sometimes, a DVT or PE might be the result of an underlying condition or illness that may be not be discovered, unfortunately, until after experiencing a blood clot, as in my case. My personal level of care currently includes my PCP, hematologist, endocrinologist and rheumatologist. Reader Writes In. What specialist do you see and for what part of your recovery? Do you also need to see or be referred to an additional one? Are you often overwhelmed or concerned about the amount of doctors you see/have seen? How do you best manage your ongoing care in terms of specialists?